As the smartphone market has evolved we’ve come across a number of trends that have either continued to this day, evolved into something else, or discarded entirely due to poor reception. One of the recent trends is the notch for the top bezel of a smartphone. It allows OEMs to shrink the corner bezels while still putting their speaker, camera, and sensors where they need to be. 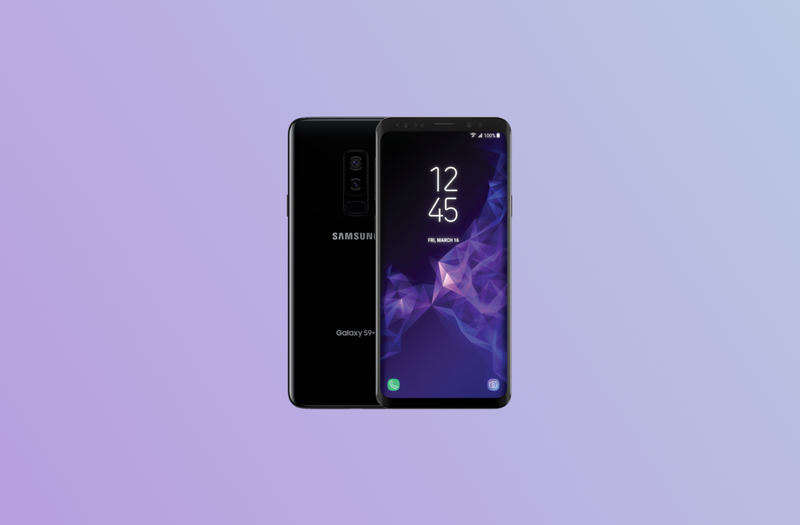 However, the Samsung Galaxy S10 and the LG G8 may give the community the best of both worlds with a sound-emitting OLED display. There are a number of smartphones on the market right now that have done something similar. The most notable being the Xiaomi Mi Mix series, which uses a piezoelectrics speaker that applies voltage to a piezoelectric material that is then converted into audible sound using diaphragms and resonators. The earpiece speaker isn’t needed at the top so the OEM just needs to find a place for the front-facing camera and the ambient light sensor. At least for Samsung, this doesn’t mean the Galaxy S10 will have a completely bezel-less design, though, as they will still need to find room for their iris scanner. Not only that, but the device is rumored to have a 3D sensing camera as well, so we may be left with a slim forehead bezel like we have in other devices.